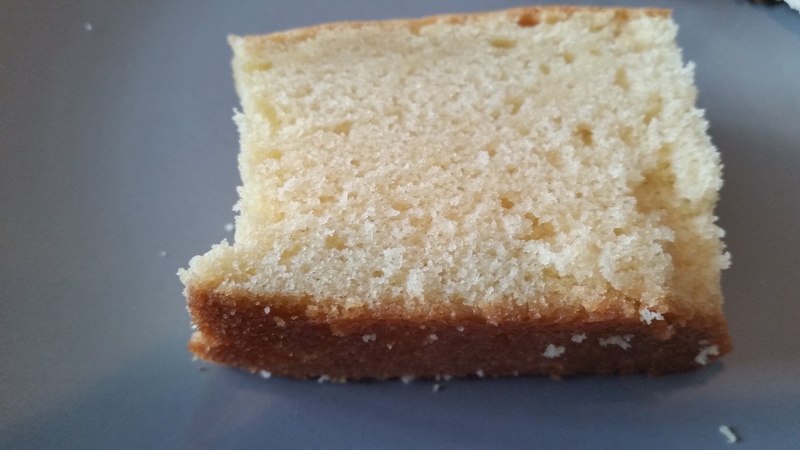 Old Fashioned Butter Pound Cake – What's for Dinner Moms? This is an old recipe that most people probably have in their recipe box. Remember those? Little slips of paper or cards your grandparents, moms, or neighbors wrote on their favorite recipes with notes and secret tips for making them even better. I miss those days. I have made sure that I have written a few recipes in my own handwriting for my children to have one day. Nothing makes me smile than pulling out one of grandma’s old recipes or my mom’s in their handwriting. Hopefully my kids will feel the same way someday. This is a nice cake to have on hand to deliver to neighbors or offer a slice to friends with a hot cup of coffee or hot cocoa. Does anyone even do that anymore? Do people actually meet face to face? I just realized how old-fashioned I am! Tip: Don’t have 1 cup of buttermilk on hand? No need to go out and buy it. Place 1 tablespoon of lemon juice or white vinegar in a one cup measure and then add enough milk to equal one cup. Preheat oven to 350 degrees. Butter and flour baking pan. Beat together butter and sugar until light and fluffy. Add eggs, one at a time, beating well between adding each egg. Mix flour, baking soda, and salt in a bowl. Alternate adding this mix with the buttermilk starting with buttermilk and ending with flour. Beat well in between each addition. Pour batter into prepared baking dish. Bake for 90 minutes or until center is set and knife inserted in center comes out clean. Allow to rest for 5 minutes before removing from pan to cool. It’s yum instead of eggs what I can replace ? You can try 1/4 cup of applesauce with 1/2 teaspoon baking powder mixed in to help with making it light and fluffy. I forgot to add that is per egg for any baking recipe with eggs. Recipe cards! I have a whole tiny file cabinet of them from my Mom. And I have notes written inside a small cookbook from my Grandmother. I have some in my hand but with the advent of word processors and now computers these are rare. This looks like a nice cake. Thank you! I ❤ recipe cards! You are right they are so rare these days. You are so right about hand written recipes! I love those sort of hand written recipes! I write my own favorites down for my son/future children and nieces! I think that is so great! No one thinks of this anymore for the future. Mostly of the times, there is a buttermilk in our house but I love the replacement option. Thank you! We almost never have buttermilk. It is actually fairly hard to find in our town. Not a popular item anymore here I guess. This looks super spongy ! My mom had a ton of recipe cards. 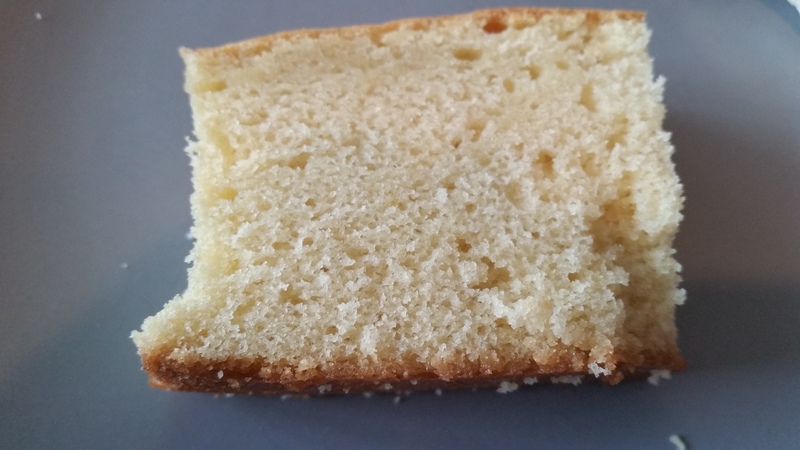 Nothing can compare to the homemade pound cakes. Thank you, Marci! Sometimes just seeing the handwritten cards can ringback great memories of family and food. It really does. Immediately thought of my mom in the kitchen mixing the ingredients and warming up the oven. Looks fluffy and soft. Definitely great for coffee and tea! I love pound cakes!! Thank you, Erika! They are so rich and tasty! I love those hand written recipe cards with smudges of little bits and turned up edges! This is lovely! Thank you, Lynn. Just looking at the cards can take me back to my grandmother’s kitchen with the big old stove. Thank you! Hope you have an amazing holiday! Looking at this cake I can tell it must taste so yum! will bookmark it! Thank you! Hope you like it if you try it!